I am super excited to start working on my temperature blanket this year! It’s one of those projects on my list that I always forget about until July…and then feel like it is too late to start. I’ve also committed to using all those dusty pattern books on my bookshelf. 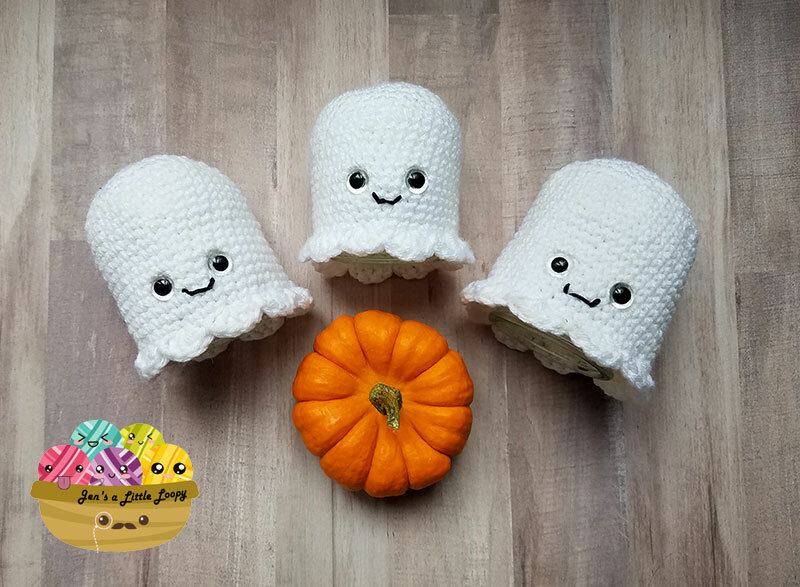 In one of them, I was happy to find just the right pattern. A lot of people do stripes, chevrons, and granny squares for their temperature blanket. Those are nice, but I wanted something a little more visually complex. And, I wanted a chunk of color for each day onto which I can embroider embellishments like snowflakes on days it snows (like today! 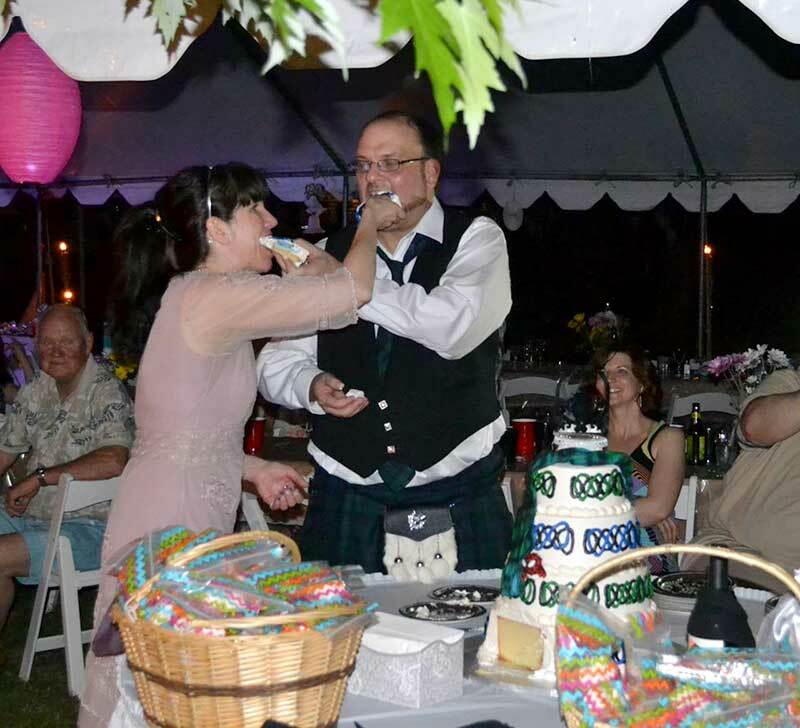 ), birthday cakes, holiday symbols, etc. At the end of the year I’ll have a temperature blanket that is also a little journal of important dates. 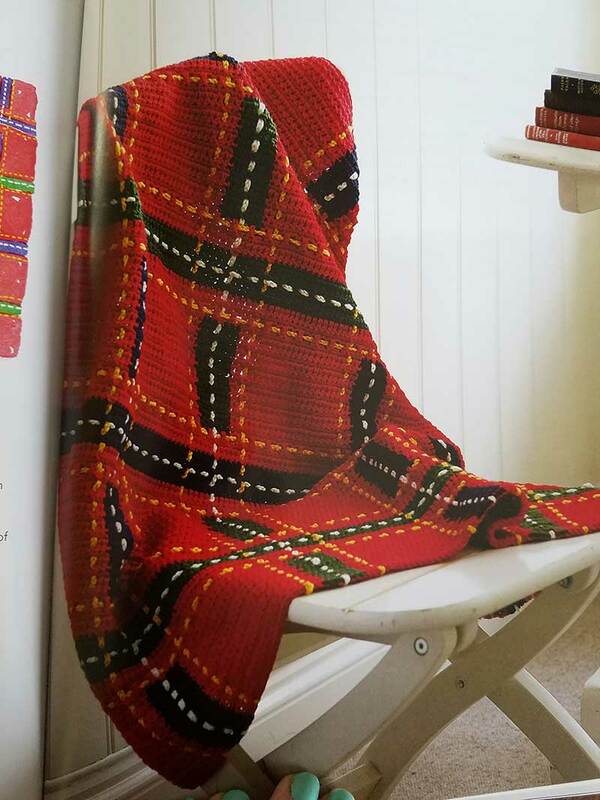 The pattern I chose is from the book Crocheted Afghans: 25 Throws, Wraps, and Blankets to Crochet. 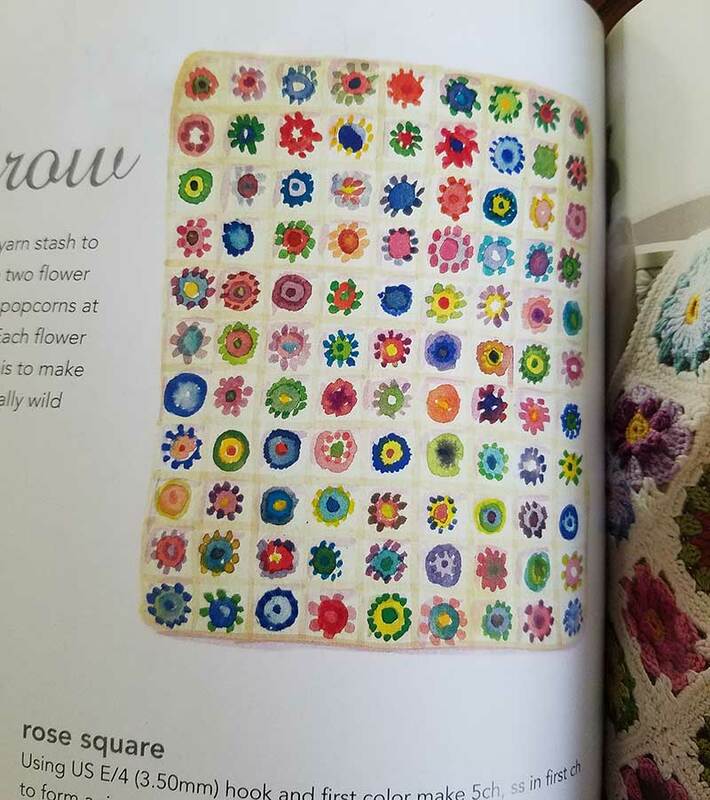 I originally bought this book for the Roses & Daisies Throw, which is SO gorgeous! 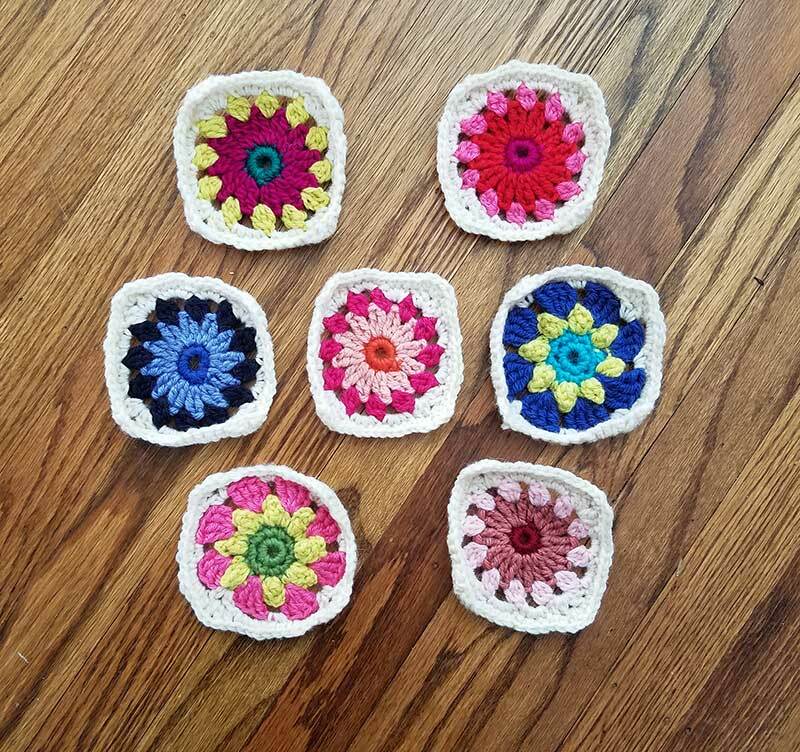 I made a few flower squares years ago but you know how it goes…ooooh shiny new projects! 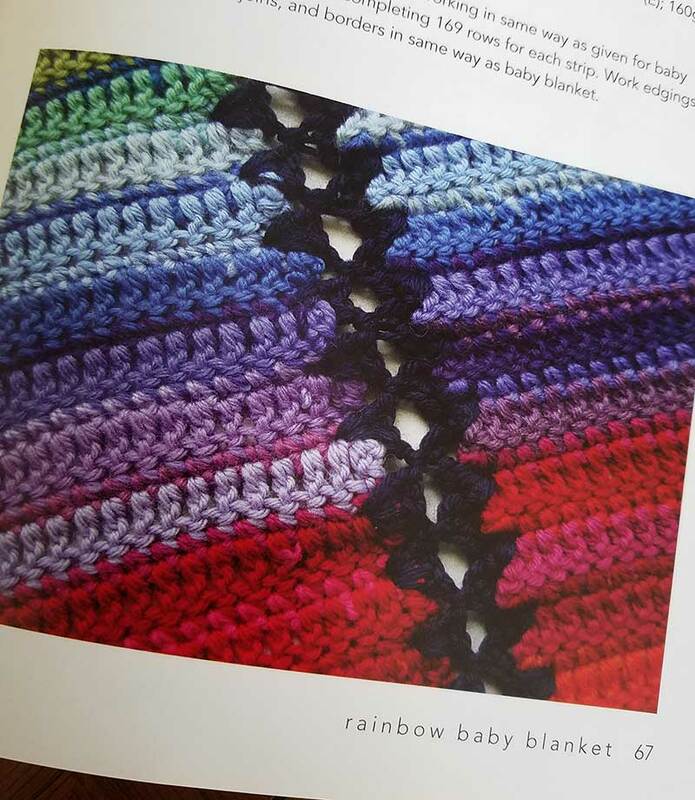 Anyhoo, I’m adapting the Rainbow Baby Blanket pattern for my temperature blanket, using the temperature scale from The Crochet Crowd. I’m going to do one stripey strip for each month, filling in months less than 31 days with black. Then I’ll join the strips 6 x 2. Based on the gauge I’m getting with an H hook, each month will be 6 inches wide by 31 inches long. Before joining and hooking up the border, it will be at least 36 inches wide by 62 inches long. Kind of a weird blanket size but I’ll futz around with it and make it wider when I’m done if I need to. 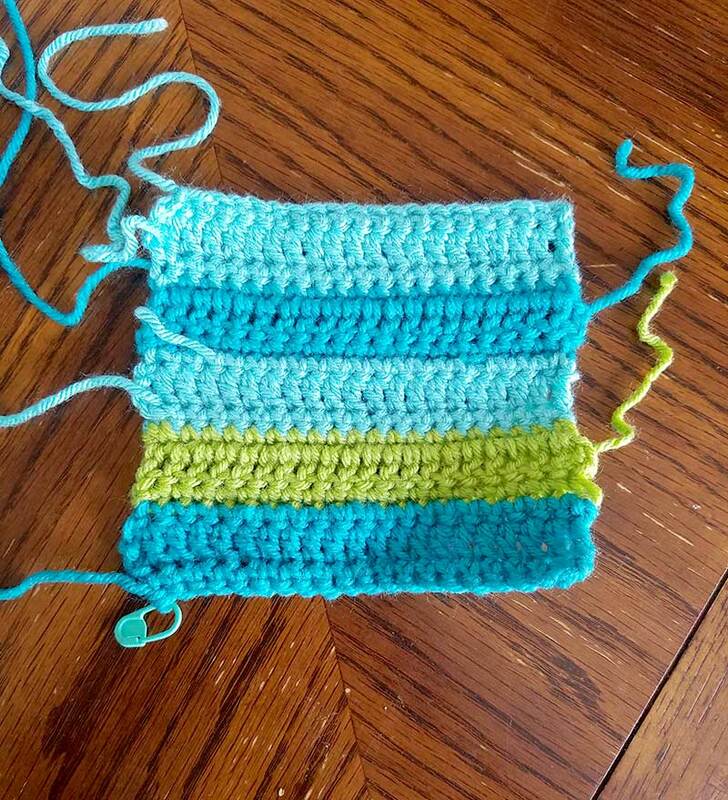 I really love how the strips in this pattern are joined together. Because I’m not super concerned with dye lot, I bought one skein each of I Love This Yarn in Grape, Antique Teal, Peacock, Turquoise, Limelight, Jelly Bean, Yellow, and Orange. 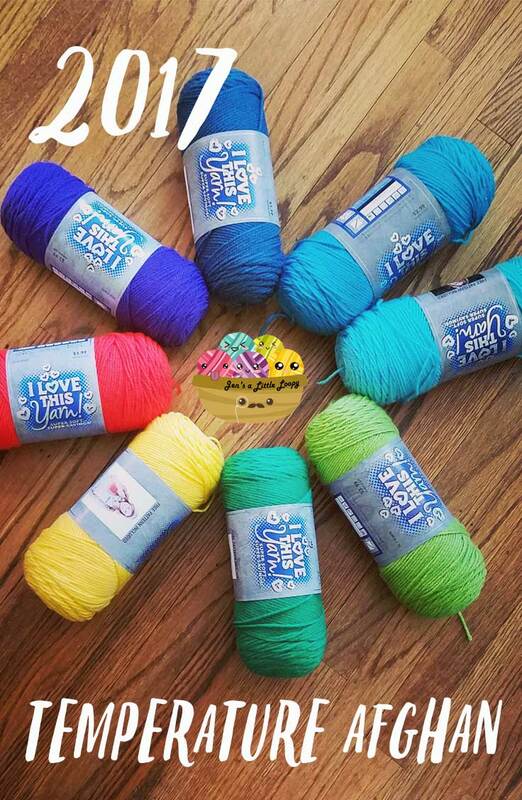 I’ll pop over to Hobby Lobby and buy more yarn as I need it. I love how the first five days look! I can’t wait to see what the end of this month looks like! 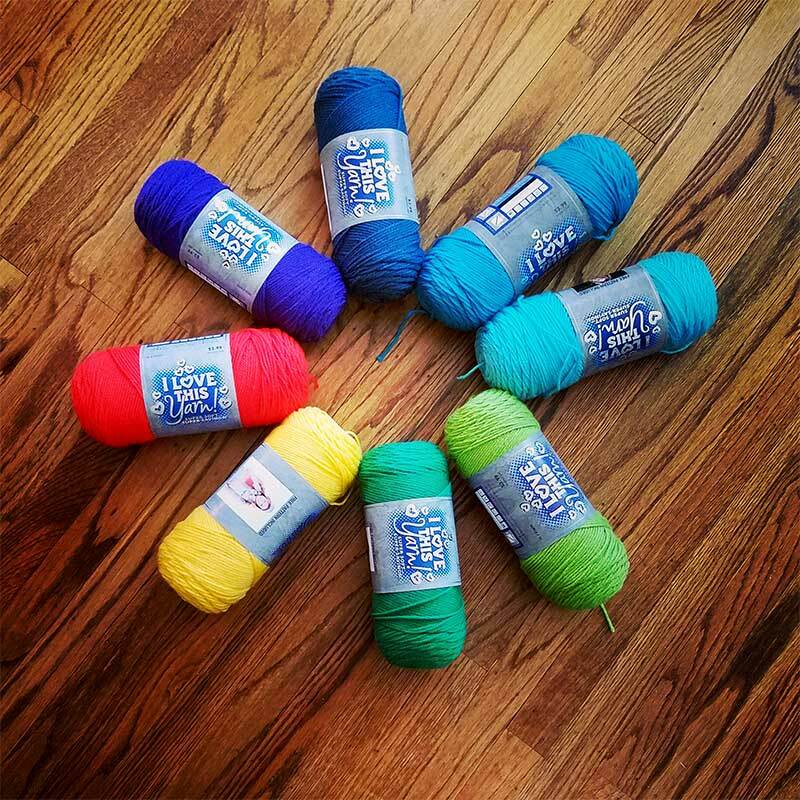 We’ll have at least one snow day, so I’m diving through the stash to find the perfect snowflake yarn. There are so many amazing afghan patterns out there. 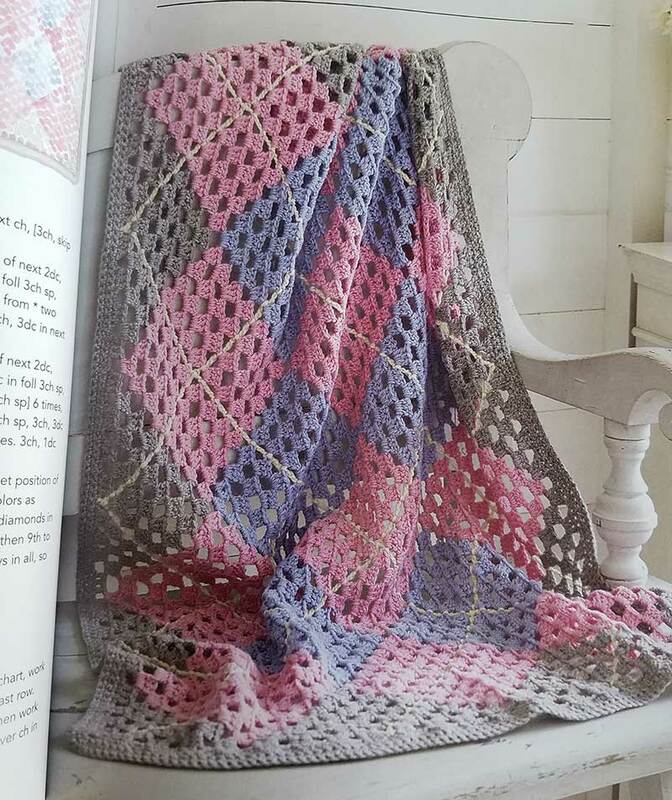 I much prefer bite-sized projects, but I do love looking at pretty blankets and dreaming about making them. This year I am making three afghans so I need to cultivate some discipline. As I was flipping through Crocheted Afghans: 25 Throws, Wraps, and Blankets to Crochet, I found the perfect pattern to make for my husband’s blanket. He’s Scottish and our tartan is Black Watch. A Black Watch afghan is the PERFECT thing to make for my sweetiepoo. 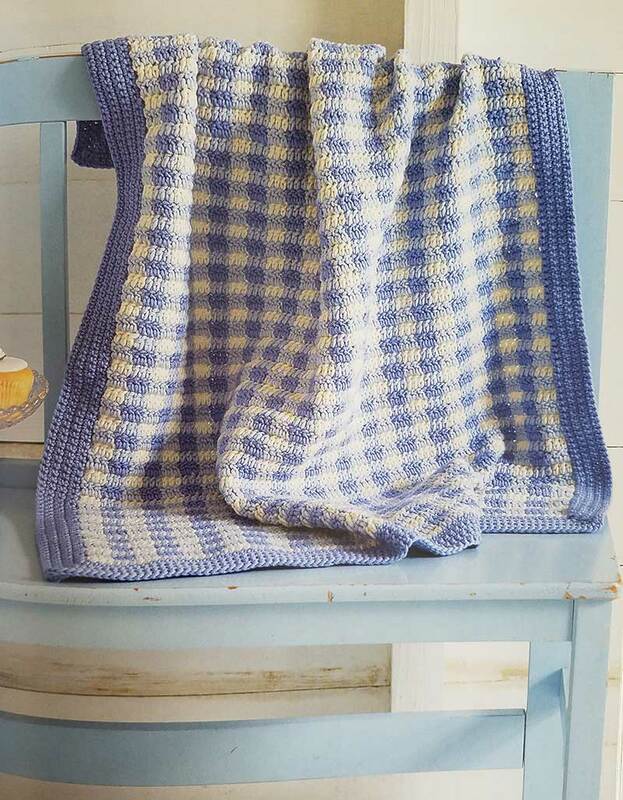 This gingham baby blanket is really sweet. I love argyle anything. When I was younger I wanted to name my future children Argyle and Paisley. The Sunshine and Shadows blanket is gorgeous! 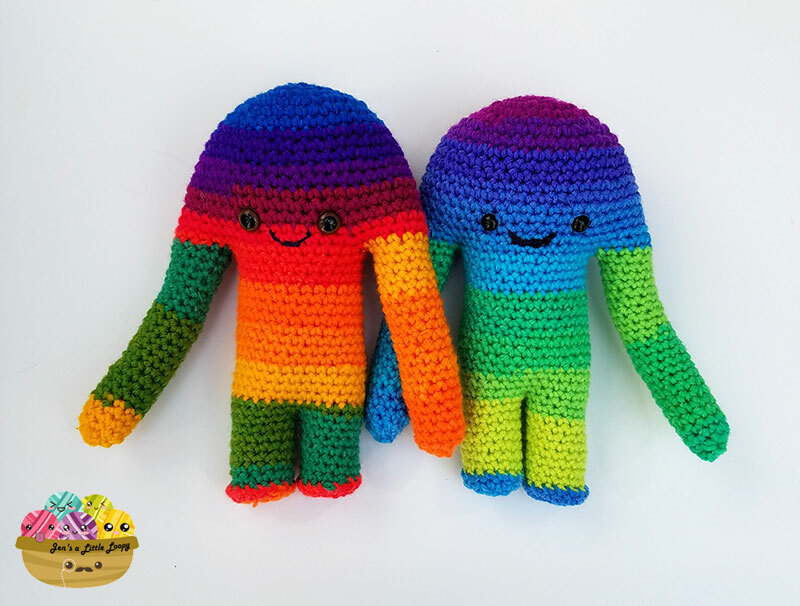 None of these are quite right for my bigger kiddos, but I’d like to make all of them someday. 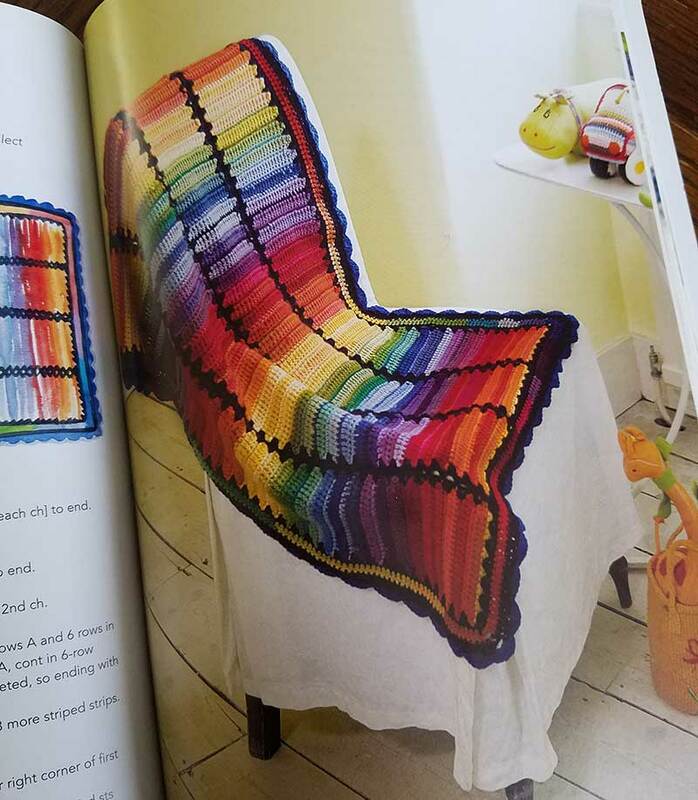 There are lots of other amazing blankets in this book, sorted into categories: Vintage, American Dream (traditional American motifs), Outside Inside (flowers and landscape), and Around the World. 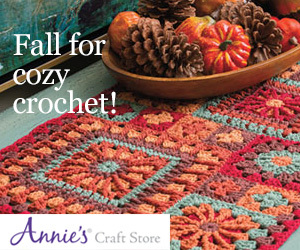 It’s a great collection of patterns to have on your shelf! Have you made a temperature blanket? 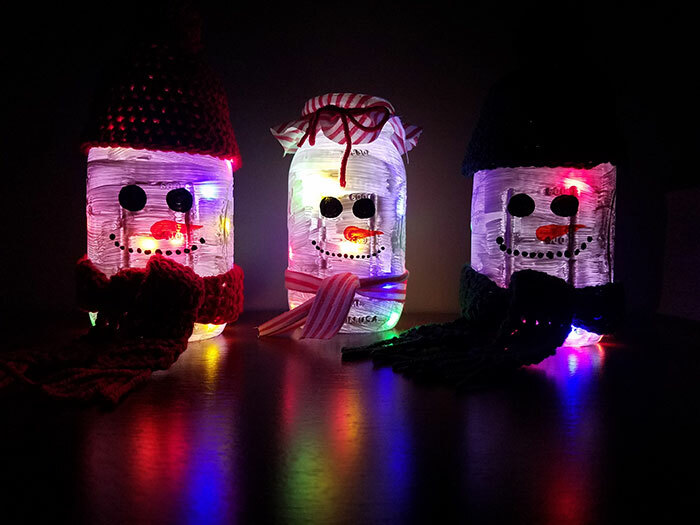 Or are you making one this year? I’ve never made a temperature blanket but I have made “modern art” afghans. I use scrap yarn for those, which means a random assortment of colors and yarn textures. 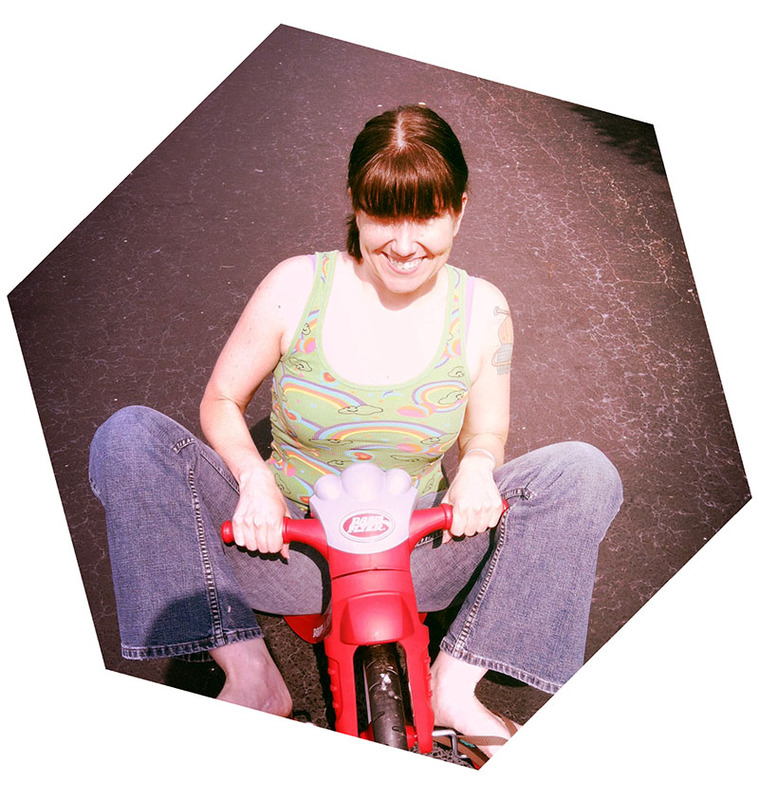 I do use the same square pattern. I try to make the colors in an individual square match but the overall concept is of randomness. It is a good and fun way for me to use up scrap yarn that other people give me. I love your afghans. They are gorgeous!!! 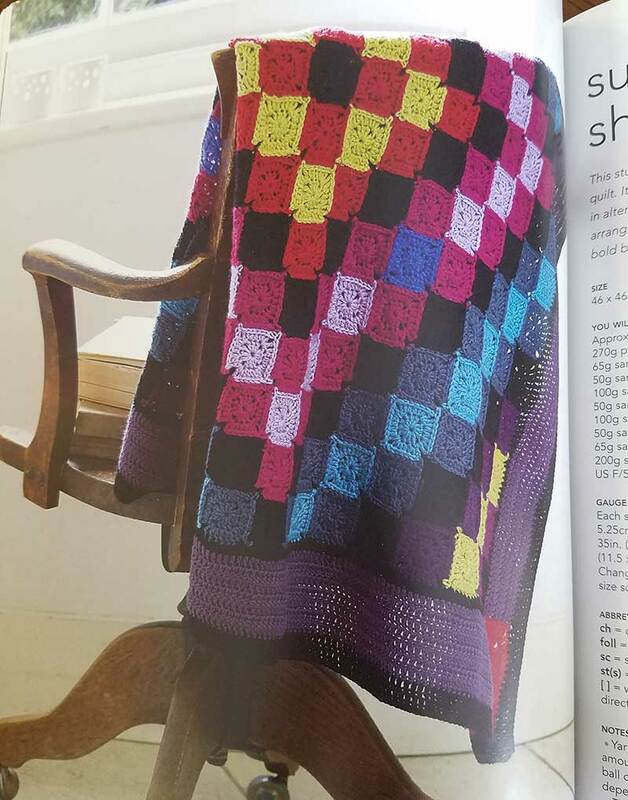 Ooooh, modern art afghans sound like a fantastic way to use up scrap yarn!